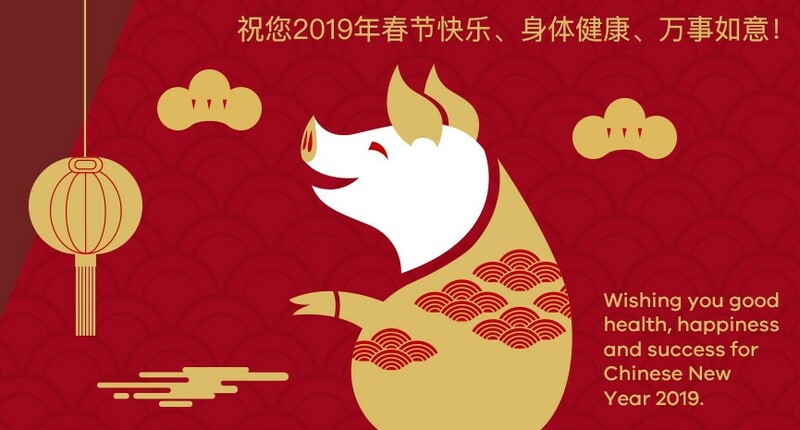 2019 Chinese New Year Festival marks the Year of the Pig. In Chinese mythology, the Pig is symbolic for bravery and determination in the face of conflict. This year, celebrations will be spread across the CBD and associated areas, spreading light, colour and laughter throughout. Additionally, there will be plenty of activities for the whole family to get involved in, and traditional Chinese dishes served up to tantalise your tastebuds. This is a celebration not to be missed. Bunjil Place - Chinese New Year Gala.